Zdeno Chara visits Italian Home! 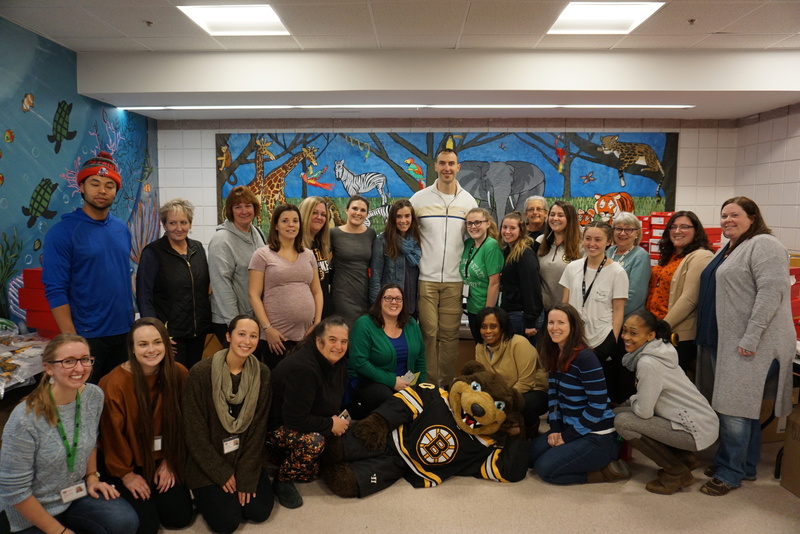 On Wednesday November 28, Zdeno Chara, captain of the Boston Bruins, visited Italian Home for Children to kick off the holiday season of giving. He was accompanied by Blades, the Bruins mascot. “Zee” gifted all of the children in Italian Home’s programs with a new pair of New Balance sneakers and a Boston Bruins Winter Classic hats -- a total of 120 sneakers and hats for all children in our residential and educational programs. 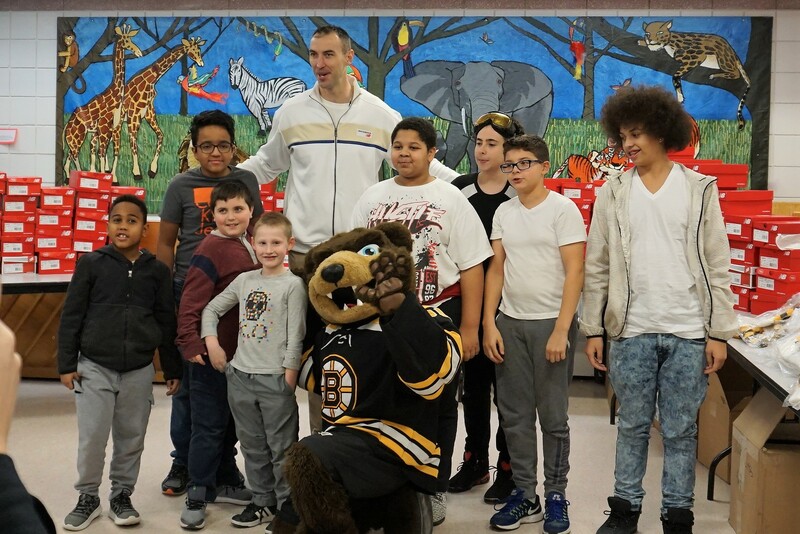 Chara greeted the students at Italian Home’s Pallotta Educational Center. He answered a variety of questions, including queries about his height and recent injury. He also gave some pro tips to some of our aspiring hockey players. Special thanks to New Balance, the Bruins Foundation, and NESN for making it a special day for our kids and staff.